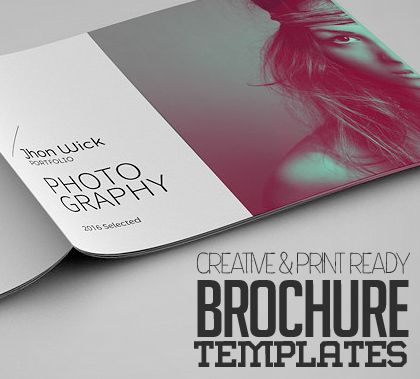 A Brochure is similar to a booklet, magazine or leaflet used for promoting any service or product. High quality business brochures contain photos and info about the service or the product and also info about the company. Factors that must be considered at the time of designing brochures are its visual aspect, message given as well as the description. Here we’ve premium collection of professional business brochure designs or booklet design.